IMG_1758, a photo by soho/prince on Flickr. Lovely photo. These are fine typewriters. 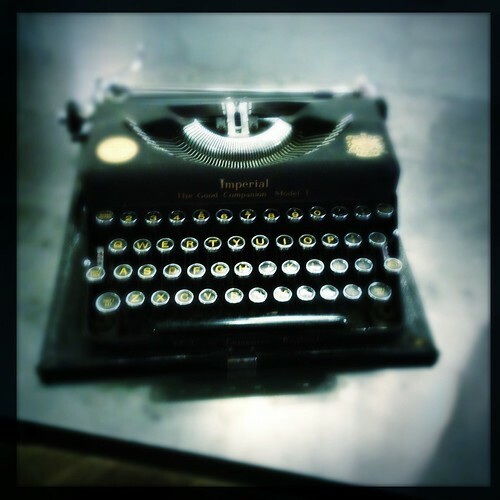 Very nice typewriter. I'd love to have one myself. Very nice typewriter, and a fine machine. Hold out for one, they're really worth it.